We all know that archives are a necessary stop for many historical researchers and family historians, looking to gather information. At the same time, archives (with their many stories, both familiar and unfamiliar) are also catalysts for hearing, sharing, and gathering the experiences of others. With this in mind, we held a reminiscence workshop, Told & Untold Stories: Protecting London’s Children During the Second World War, here in the IOE Archives during May. 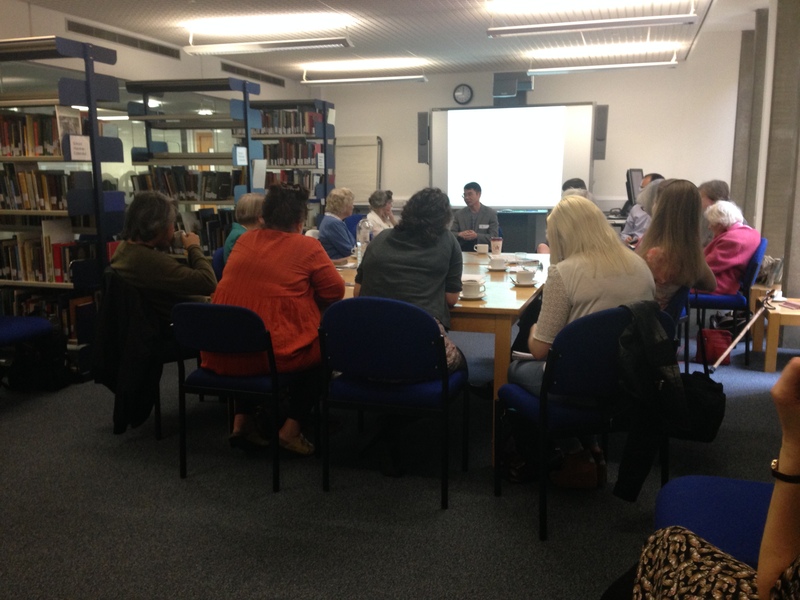 archive collections, and heard from participants’ own histories, while lecturers and PhD candidates shared their research. 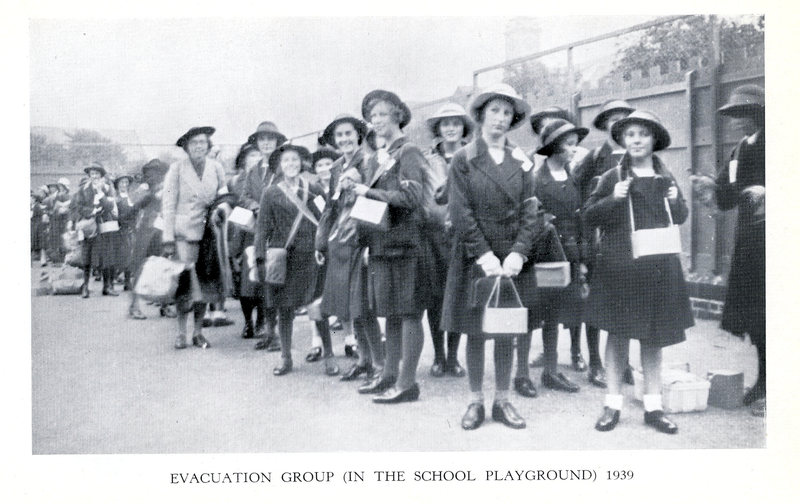 Discussion often revolved around the theme of evacuation: those who stayed in London and the UK, and those who went abroad. Attendee Margaret described the ‘mutual envy between the people who stayed and the people who went… My parents were a bit smug about not sending us to America or Canada’. described her childhood in Wimbledon, and the amount of bombing she and her family experienced. collection, to the National Union of Women Teachers and their support of teachers sent to teach evacuated children. Teachers wrote to the NUWT, frustrated at being separated from their former pupils, others wrote to express how enjoyable the experience had been. Upon returning to a crowded London school following the war, one teacher complained of the ’44 hooligans’ she had in her class. More than anything, the NUWT and its members were concerned about the impact of war on their students. A huge thank you to everyone who made the trip to the IOE to attend this session. The only request from attendees was for a longer session, as everyone had so many compelling stories to share; so, we will definitely offer similar workshops in the future. Also, a big thanks to the Girls Day School Trust alumnae network for sharing this event with their members! While we have GDST archives in our collections, it was great to hear the experiences of GDST alum, firsthand. These reminiscences are in the process of being made available as audio oral histories online, so keep your eyes peeled! If you know of a group that would be interested in a reminiscence workshop using the IOE archives, please send me an email at alexandra.hall@ioe.ac.uk, or call 020 7911 5483. How do we teach the First World War in Schools?